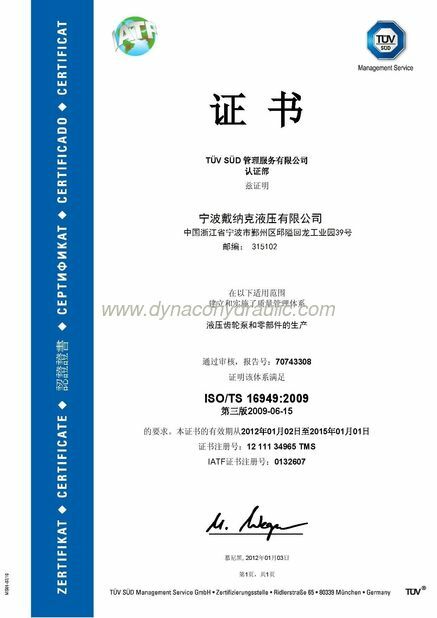 As a professional gears and pump parts manufacturer with ISO9001 certificated, Dynaco Hydraulic make high-precision hydraulic pump gear&shaft, pump parts, PTO gears and castings parts of gear pumps. All the gear&parts can be interchanged with that of OEM parts of the hydraulic pump such as Parker Commercial Intertech, Metaris and GPM etc. gear pump. 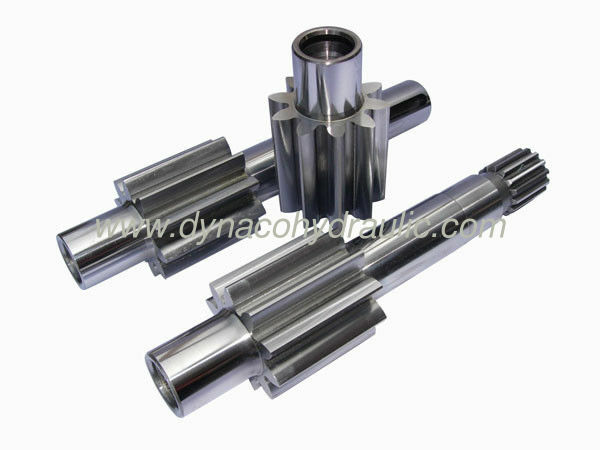 Dynaco have complete gear machines including NC gear hobbing, NC gear shaving, NC gear shaping, gear&spline grinding,NC worm wheel gear grinding and CNC machine etc., heat treatment line and complete gear inspection equipment. All of our parts are strictly made according to the standard of OEM. 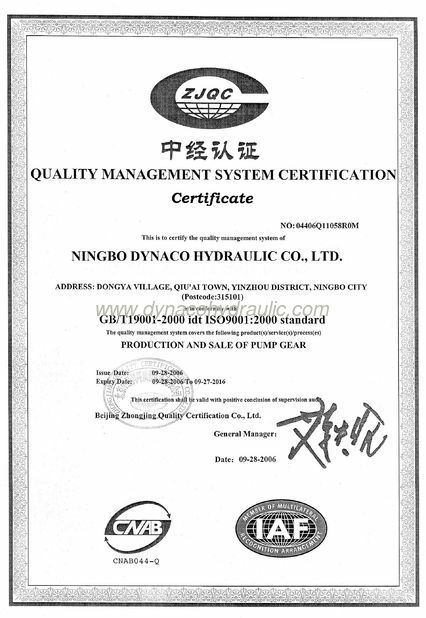 And most of our parts are exported to America, Europe and Asia market for hydraulic gear pump, PTO(power take off) and construction machinery.